He completed and lectured on the APA Australian Physiotherapy Association ) Acupuncture training programme between 1994-2009 and practices Japanese meridian style acupuncture. He assisted in developing the Australian Society of Acupuncture Physiotherapist’s Acupuncture and Dry Needling Safety Guidelines and consultant to AHPRA ( Australian Health Practitioner Regulation Agency) regarding dry needling and acupuncture. 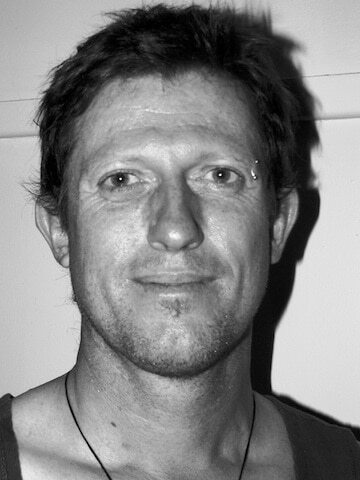 Andrew is a passionate practitioner of skilled dry needling. Prompted by the limitations of popular needling approaches for mechanical pain and movement dysfunction, he developed Integrated Dry Needling and has presented it to physiotherapists and other allied heath practitioners since 1996. Over 3500 practitioners and Australia and New Zealand have now completed Integrated Dry Needling training including colleagues at the Australian Institute of Sport, several NSW state and National APA conferences and in many another professional forum. Awareness of the versatility of this approach to dry needling continues to grow and he is excited to present for the first time outside Australasia at the 2016 Acupuncture Association of Chartered Physiotherapists in the UK.